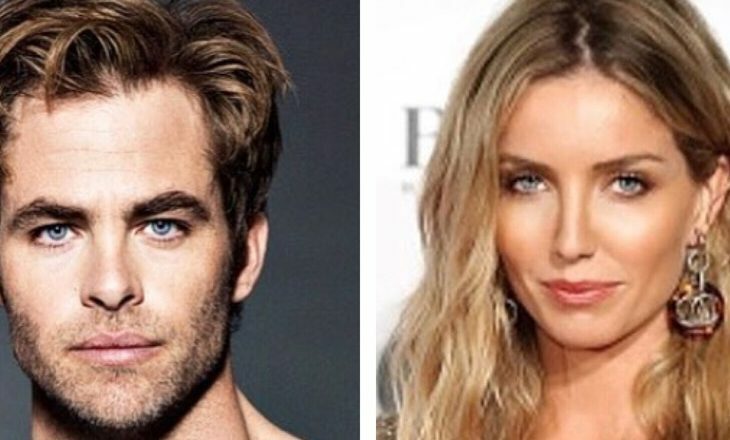 In latest celebrity news, a source revealed to UsMagazine.com that Chris Pine and Annabelle Wallis are the newest celebrity couple! It is said that Wallis was actually seeing someone else when the two first met, so they kept their relationship casual in the beginning. “Chris was very attentive and wooed her to get her attention away from the other guy,” an insider said. Now, it is official. The two were spotted together at London’s Heathrow Airport last Thursday. A source revealed that the duo has already embarked on a celebrity vacation together in Hawaii! This celebrity couple took a while to come together, but Chris wooed Annabelle. What are some ways to woo your crush? …Excited to hear more? Click here! What are some ways to announce your relationship to family and friends?